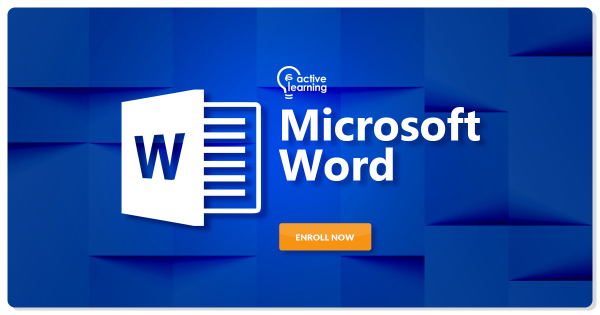 This advanced Microsoft Word course is designed to help users who are familiar with Word’s basic features take their skills to the next level. The topics covered include using tools like styles, macros, templates, mail merge, and building blocks to automate tasks. Students will also learn how to create complex documents using tables, charts, and various types of illustrations. Anyone who wants to use Microsoft Word to efficiently complete daily tasks. Basic Word knowledge at the level of Course 136 is expected.